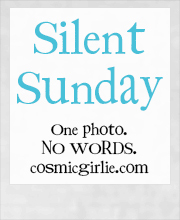 This entry was posted in Animals, Silent Sunday on Jun 1, 2014 by ChristinaMaroc. Cute! Can’t quite make it out. 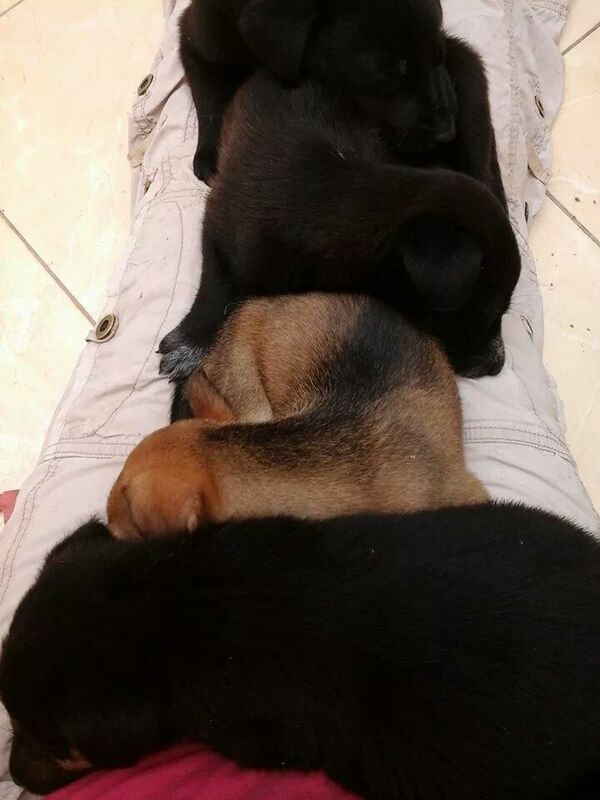 Are they all lying in your lap?